What is the Proper Frame Size to Create Graphics for this System? If you are capturing using FireWire, you are likely using the DV format. Regardless if you are using DV, DVCPRO, or DVCAM, your end result is a frame size of 720X480 for NTSC or 720X576 for PAL. If you are using Photoshop CS or later, you should design using the built-in non-square pixel document presets which will match the native size of the video frame. 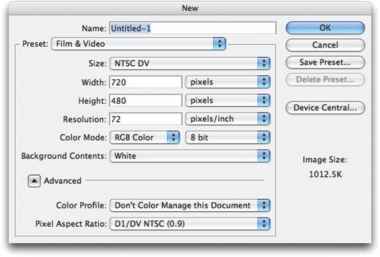 * Native size is the actual frame size stored by the FCP system and supported by Photoshop CS or later. If you are working on a standard definition hardware-accelerated system, you are likely working at a standard frame size. The following offer general guidelines, but always consult the documentation that shipped with your hardware capture board or check the manufacturer's Web site. If you are using Photoshop CS or later, design using the built-in non-square pixel document presets, which will match the native size of the video frame. If you build in square pixels, the final step is to resize the square pixel graphic to the desired non-square pixel size. 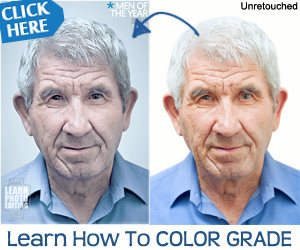 To do this choose Image>Image Size. Uncheck the Constrain Proportions box and type in the native size from the chart above. The graphic will now display correctly when played back from the timeline. What is the typical pixel size of a 4x3? 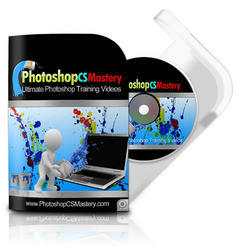 How to animation photoshop pal?